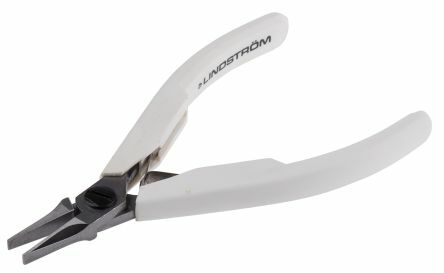 Range of ESD electronic pliers manufactured to exacting DIN standards. 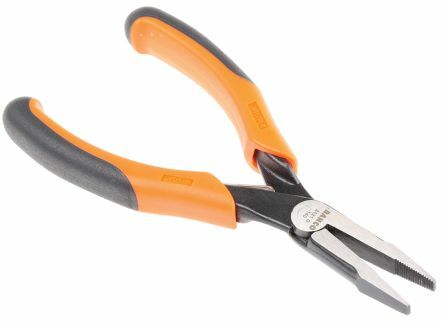 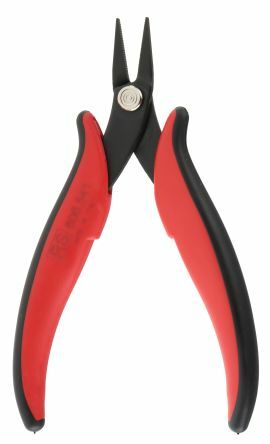 Features and BenefitsESD Protected for conducting away static electricityAll pliers are of box joint designManufactured from high grade steelSmooth non-serrated jawMade in Germany. 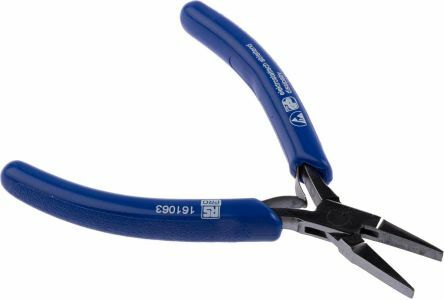 Strong pressed steel frameRiveted lap jointPrecision ground 3mm jawRibbed soft plastic grips and lightweight return springIntegral stop.